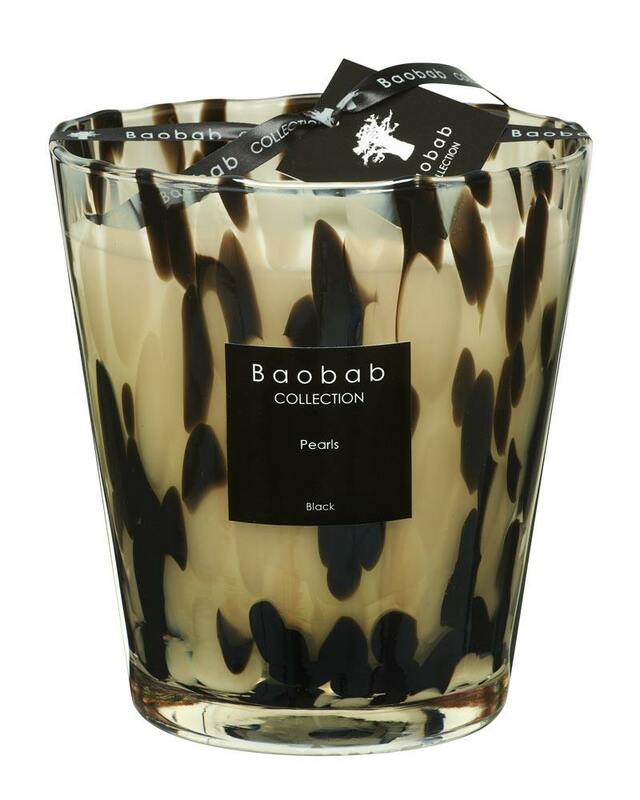 The Black Pearls scented candle from Baobab is presented in a black and white marbleized glass and exudes the wonderful scent of black rose and ginger. Each glass is unique because all Pearls glasses are handmade. 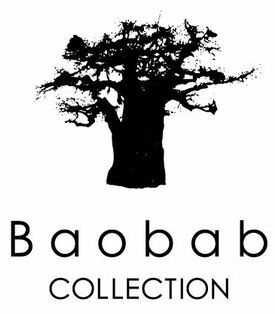 Baobab Collection first saw the light of day in 2002, in the enchanting landscape of Tanzania, a country rich in intense colours and bewitching perfumes. The collections are inspired by faraway spaces and wild nature but it is in Belgium that the new creations are dreamed up. A small country recognized for its creativity, know-how and minimalist chic. The Belgian brand finds unlimited inspirations through the wonders of the world. Each candle tells a new story: the name, the perfume and the materials chosen are closely linked. The Belgian brand is committed to certain values including high-quality craftsmanship and respect for the environment. All the candles are poured by hand into vases that are blown by craftsmen glassworkers making each item unique. A beautiful black ribbon is applied to this surface adding a touch of elegance. The labels also faithfully follow our company’s philosophy, each one is applied by hand. The raw materials are selected for their superior quality and ecological attributes. The fragrances are elaborated by a renowned perfumer in Grasse, the temple of perfumery. The mineral, non-oily wax and the wicks made of fine Egyptian cotton, will ensure longevity. Finally, the iconic black box made by a Belgian craftsman exudes elegance.